Ubisoft releases new "Route 66" expansion for Trials Rising. 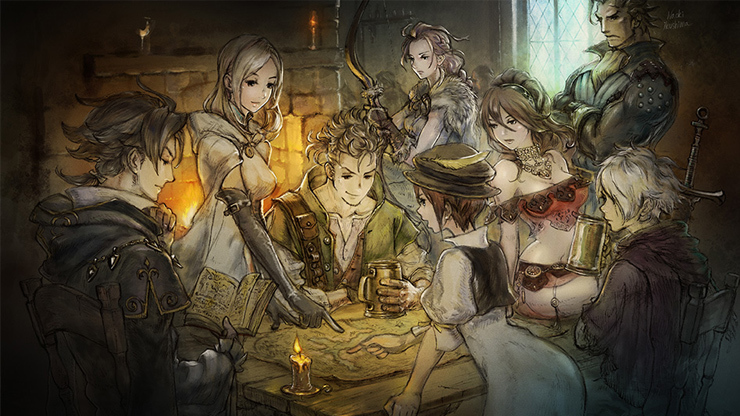 Beautiful pixel art JRPG Octopath Traveler will make it’s journey from Nintendo Switch to PC this June. The game that follows the stories of eight separate protagonists and graced the Nintendo Switch with some quite beautiful HD-2D visuals will make it’s way onto more powerful hardware on June 7, although what the extra grunt afforded by a PC will bring to the overall experience will probably be minuscule at best, but more place to play great games is always good. There’s an announcement trailer below just to remind you of how stunning it is. Mikhail Review Octopath Traveler in July last year giving it 8.5/10. Will the fact it’s on PC make you pick it up?